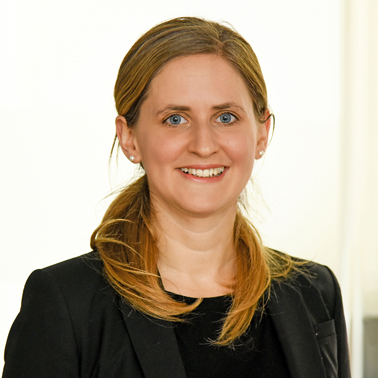 Anna is a Partner and qualified solicitor-advocate at Hausfeld in London, with a practice encompassing all aspects of contentious EU and competition law. She has extensive litigation experience in the High Court, Competition Appeal Tribunal, Court of Appeal and Supreme Court and, at European level, before the General Court and Court of Justice. Anna has represented clients across a variety of sectors, including financial services, defence, consumer products, manufacturing and hi-tech, and has acquired a wealth of experience in European and domestic antitrust investigations, follow-on and stand-alone damages claims, and merger transactions. Ongoing cases in which Anna is acting include representing an OEM in a follow-on damages claim against the Bearings cartel, representing a group of claimants in a follow-on damages claim against the PU Foam cartel, and acting for a claimant in a damages claim against Google in respect of its conduct in comparison shopping. Prior to joining Hausfeld, Anna represented a number of defendants in follow-on damages claims, including the immunity applicant in claims brought against members of the Carbon and Graphite cartel, and acting for a defendant in National Grid’s claim against the Gas Insulated Switchgear cartel. Anna has also advised clients in the context of numerous other cartel investigations and follow-on claims, including Elevators and Escalators, Marine Hoses, Industrial Bags, Libor, Credit Default Swaps and FX. Anna has published widely on her areas of expertise both in the US and Europe. She has also worked on the sixth edition of EU Antitrust Procedure (Kerse and Khan) published by Sweet and Maxwell. She is a member of the IBA’s Antitrust Litigation Working Group and regularly speaks at conferences on antitrust litigation issues. Before moving to London, Anna worked in Brussels for three years and has also spent time on secondment to the in-house competition team of Barclays Bank plc and the UK Office of Fair Trading (now Competition and Markets Authority). 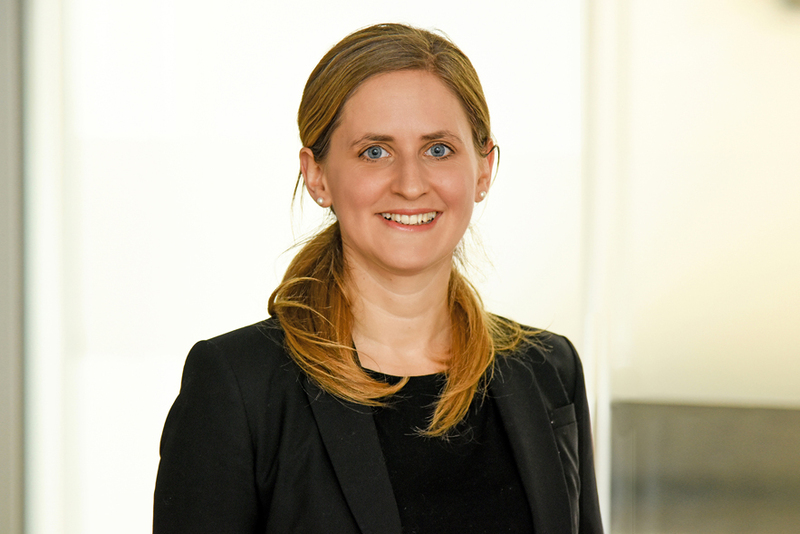 Having trained at Clifford Chance, Anna was a Senior Associate at Freshfields Bruckhaus Deringer LLP in London prior to joining Hausfeld as a Partner. She is proficient in French. “Recent Developments in Private Antitrust Litigation in Europe”, Mark Sansom, Anna Morfey and Patrick Teague, ANTITRUST Magazine, Spring 2015. “Tactical Manoeuvres in Cartel Damages Litigation”, Jon Lawrence and Anna Morfey, in Cross-Border Competition Law Actions, ed. Dhanov and Becker (Hart Publishing), 2013. EU Antitrust Procedure, 6th edition, Christopher Kerse and Nicholas Khan, Sweet and Maxwell, 2012. Anna worked with Nicholas Khan to update all chapters for the sixth edition. “Private Antitrust Litigation” – England and Wales chapter, Elizabeth Morony and Anna Morfey, GCR Getting The Deal Through, 2011 and 2012. “Antitrust Damages Actions in Europe: A Step in the US Direction?”, Luke Tolaini and Anna Morfey, ANTITRUST Magazine, Summer 2008. “Microsoft: The European Commission Takes A Stand”, Thomas Vinje and Anna Morfey, Competition Law Insight, April 2004.